Perhaps the most essential piece of advice you’ll receive over the course of your lifetime is “be confident”. We all, at some point, learn the traits confident people have and how they derive benefits from them, yet we struggle to emulate them. 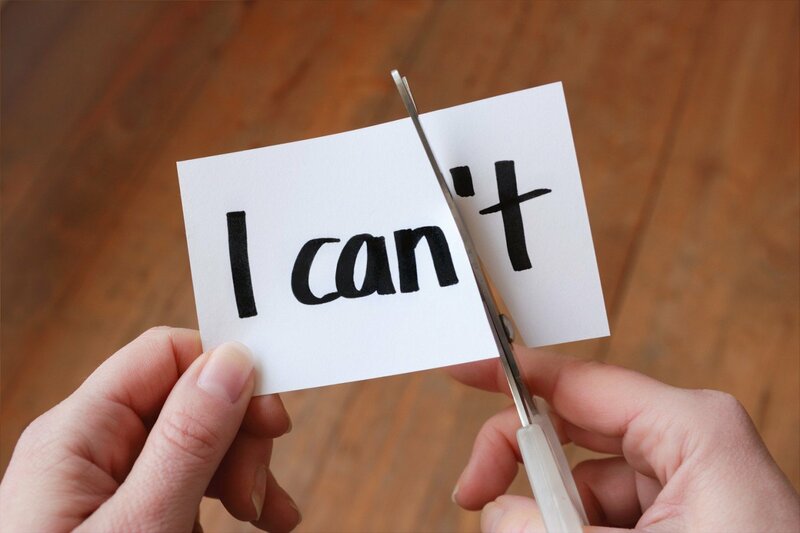 The “fake-it-till-you-make-it” mantra will only get you so far in attaining self-confidence. Confidence requires self-awareness in what one is good at and what one lacks, and determines the way in which one communicates this information to others. This contrasts with arrogance, where one believes they are better at something ….